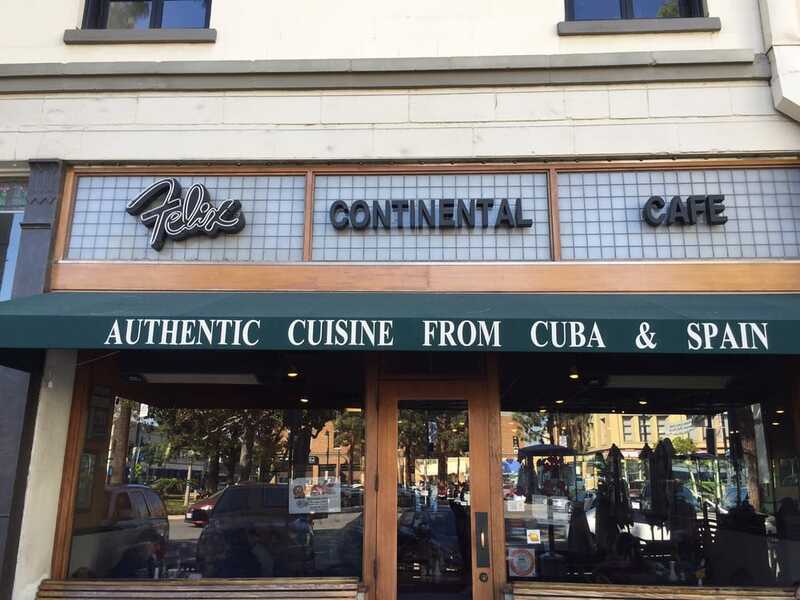 It all started with Felix – Felix Continental Café in Orange, CA that is. 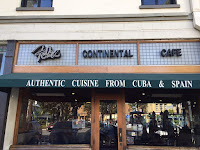 We took the Metrolink train to the city of Orange one day while my cousins from Texas were here, and had lunch at this Cuban restaurant in the downtown area. And what a treat it was. I’ve been three times, and I always order their “Lechon Asado”. That’s Roasted Pork, readers. Served with white rice, black beans and fried plantains, it very much tastes like the dish I use to have occasionally at Sunday dinners with the family (yum!). As we’re Puerto Rican, the beans were red , but the rest of menu was the same. I knew I wanted to read it and see how the two cuisines differ or are alike. Is there a lot that is similar? Are there more differences other than the beans? 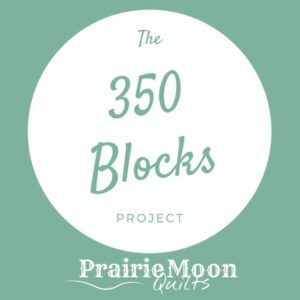 I saw right away as I read the recipes that our kitchens have a few different spices for certain dishes (like the Mojo – theirs is green while in Puerto Rico the mojo is white with less spices, both equally tasty). The first chapter clarified that the basics are pretty much the same – rice and beans (as a dish), sofrito, plantains (both sweet and green) and yuca. 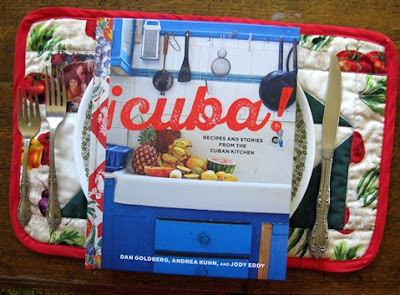 Besides the recipes, the content of the book reflected the love affair the authors – Dan Goldberg, Andrea Kuhn, and Jody Eddy, are having with Cuba. There’s a lot of information about the country. They went to true Cuban home kitchens and found the real cooking of the country. I showed the book to my 90 year old mother and she exclaimed and sighed as she went through the book reminiscing about this recipe and that. So to answer my questions, the foods of these two islands are more the same than different, and it’s all delicious. I received this book (published by Ten Speed Press) from the Blogging for Books program in exchange for this review. And I’m so glad I did. I look forward to trying out the recipes. Angie so lovely to read of your background and the different styles of cooking. Thank you for sharing with us and what a grand way to receive a book. Angie, This is so interesting!! I enjoyed hearing about your experience with the Cuban food. My husband, with his family, spent three years in Puerto Rico during his teen years. He has mentioned eating some of the food which he enjoyed. Thanks for sharing.